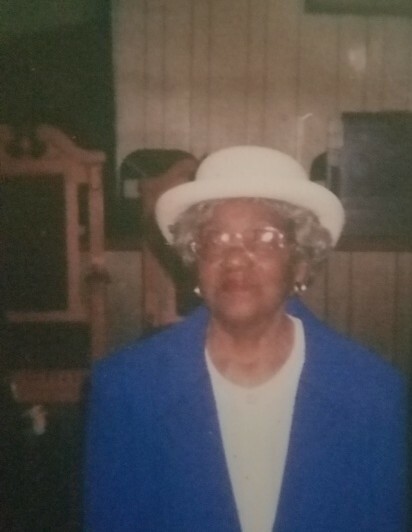 Plummie Mae Sutton passed away Saturday November 10, 2018 at her residence. Funeral Service will be held Saturday November 17, 2018 at 11 A.M. in the sanctuary of Antioch Baptist Church 3512 Moultrie Rd, Albany, GA 31705. Burial will follow in the Antioch Church Cemetery.